We want to invite you to join us Easter Sunday morning for family groups (9:30 – 10:30) and worship (10:40 – 11:40). 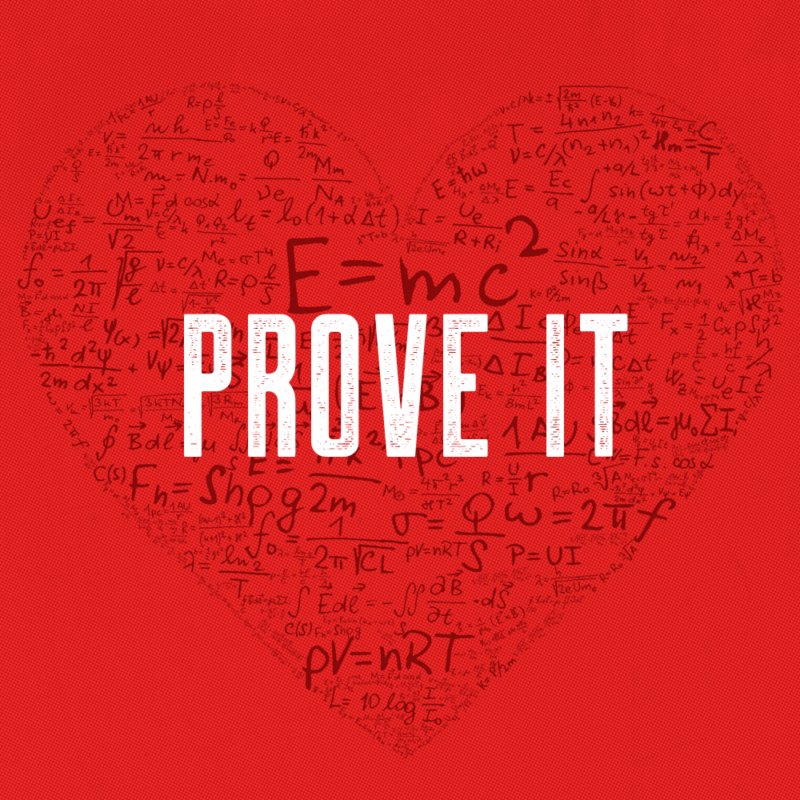 During our worship service, Pastor Nick will begin a new sermon series from 1-3 John called Prove It. A Christian’s life should be living proof of his or her relationship with God, and so Nick will challenge you throughout this series to consider the proof of your faith. Does your love for God prove itself in love for others? Does your relationship with God prove itself through obedience to His Word? How can you be sure that you are a Christian? Nick typically encourages people to spend time reading and praying through 1 John when they ask that question. Thus, this should be a very helpful, practical and important series for all of us. If you have any questions and/or want more information about our church or this sermon series, please contact us. Hope to see you on Wednesdays and Sundays!